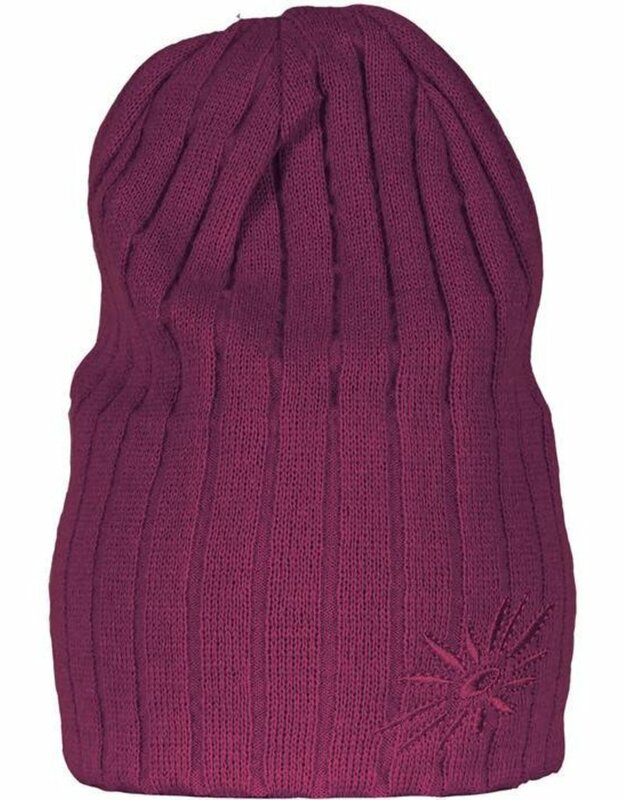 Embroidered with SKHOOP’s flower on the side, this “original” has become our classic beanie. 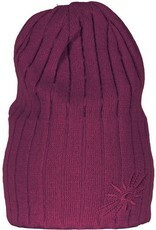 The Original Beanie also matches perfectly with SKHOOP”s jackets and skirts, just pick your favorite color! Our ski-in, ski-out location is the prime hub for skiers and riders!